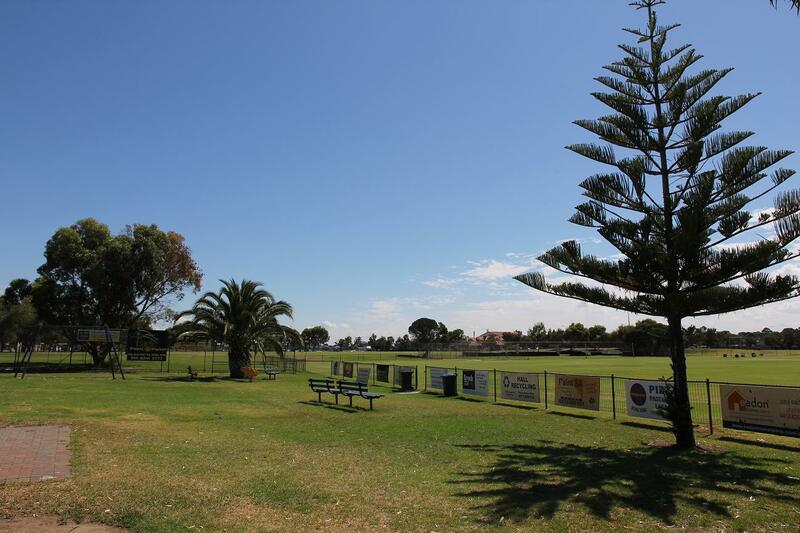 USC Lion is a men’s amateur football (soccer) club based in Adelaide’s western suburbs at Grange Recreation Reserve. With a rich and successful history first in Federation (FFSA) and more recently Amateur League (SAASL) competitions, USC Lion today continues to represent both the Ukrainian community, as well as engaging and embracing the wider community. As the 2014 Saturday Division 3 Champions, 2015 will see USC Lion field 4 teams in the SAASL Saturday Division 2 competition. Home games are played on Saturday afternoons (and occasionally Friday nights), with kick-off generally 11:30am (C’s), 1.10pm (B’s) and 3pm (A’s). The club boasts exceptional training and playing facilities, with 2 pitches, changerooms, and floodlights to facilitate trainings throughout the season. In addition, the club has spacious clubrooms, a canteen and a bar (both of which are open on match days) to help fans feel right at home! Training for all teams are held together on Tuesday and Thursday nights on the back pitch (under lights, furthest from the clubrooms) commencing at 6.45pm sharp. Players are advised to arrive no later than 6.30pm to ensure adequate time for warming up.